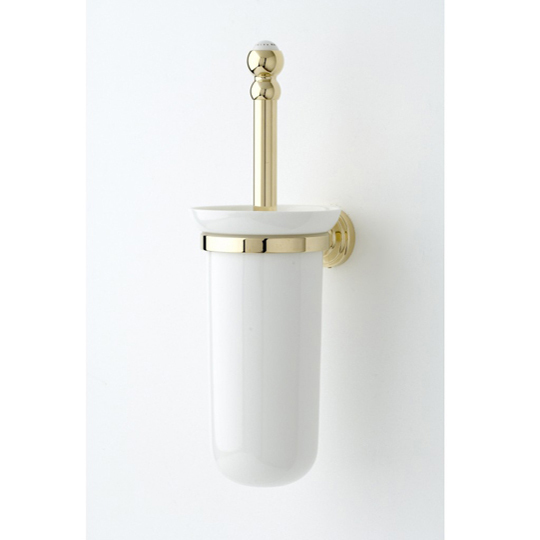 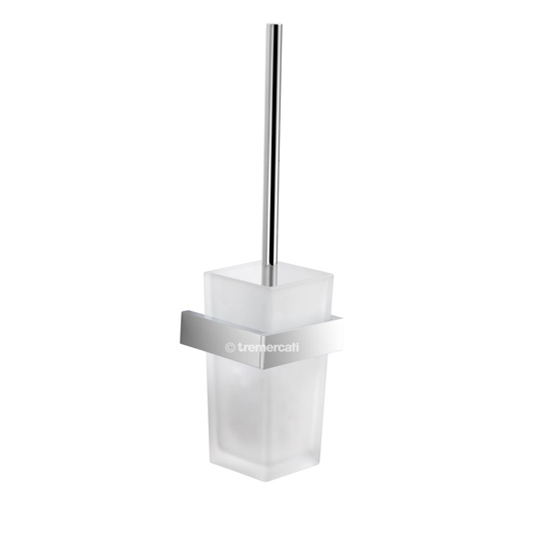 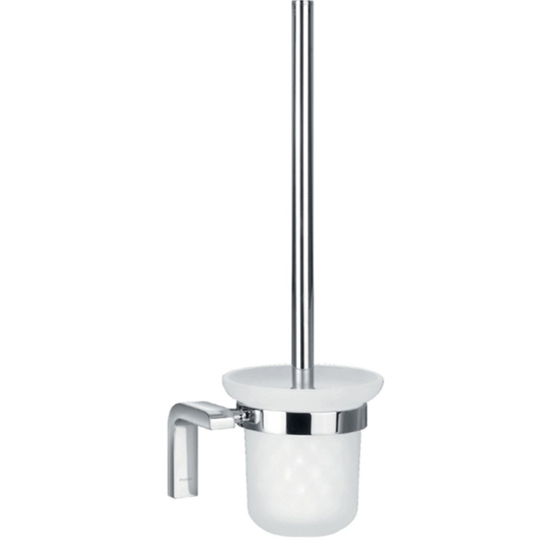 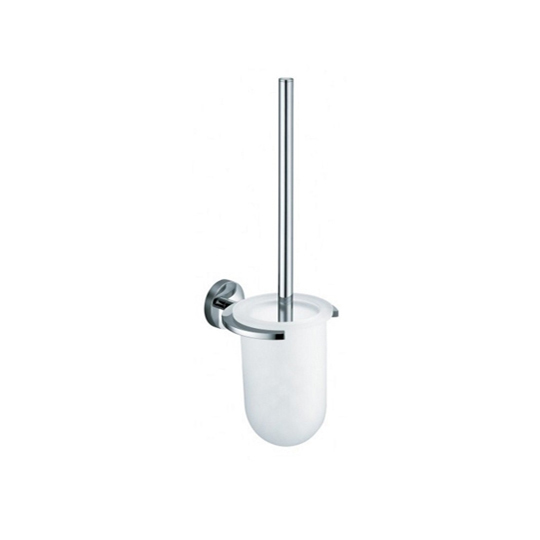 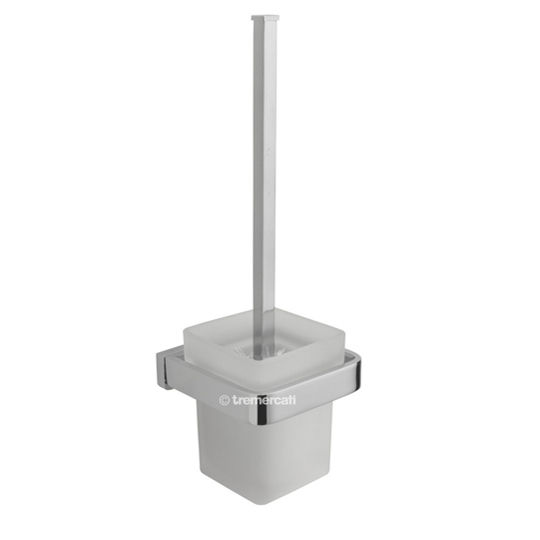 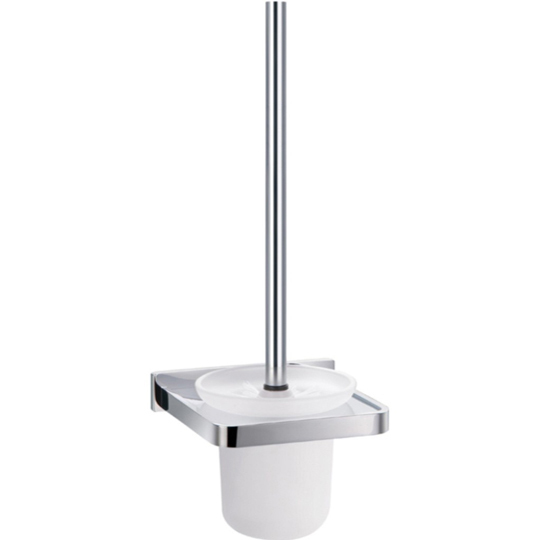 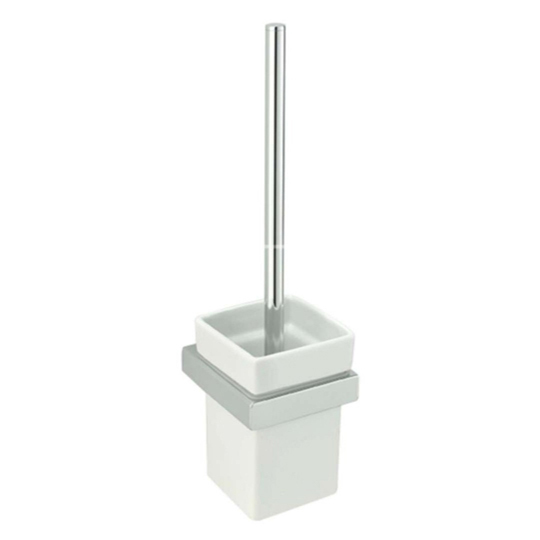 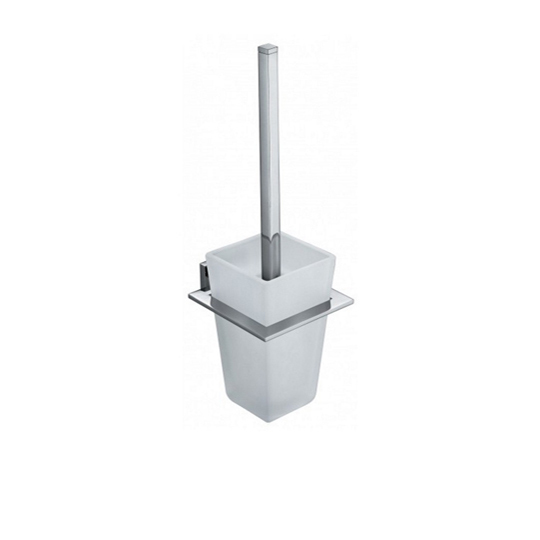 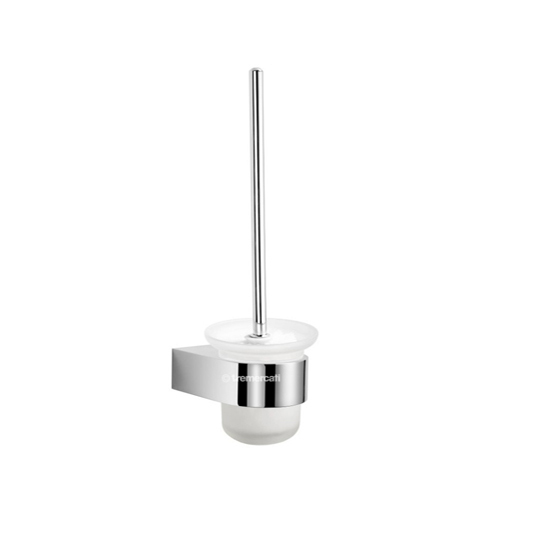 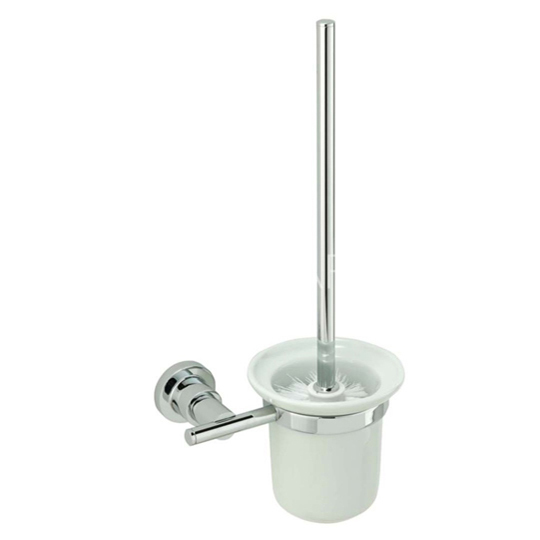 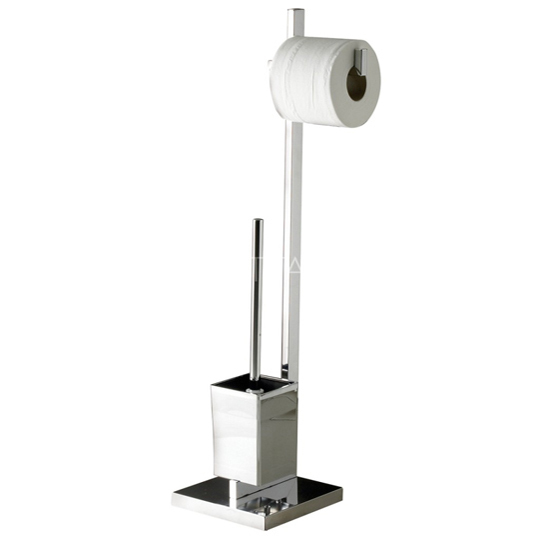 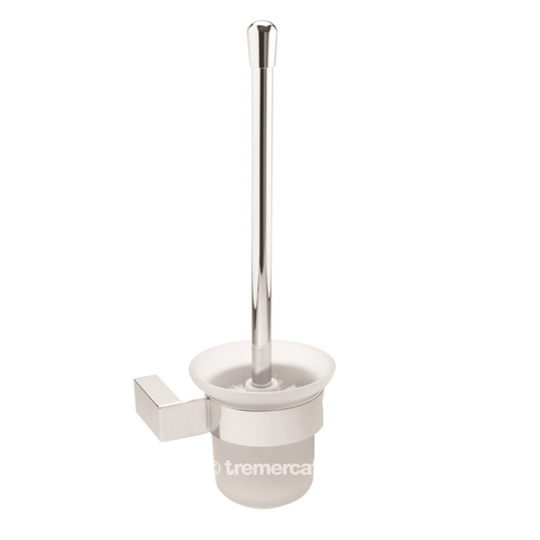 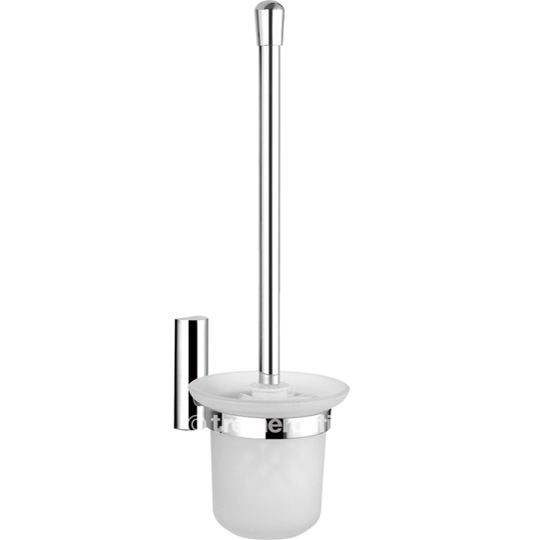 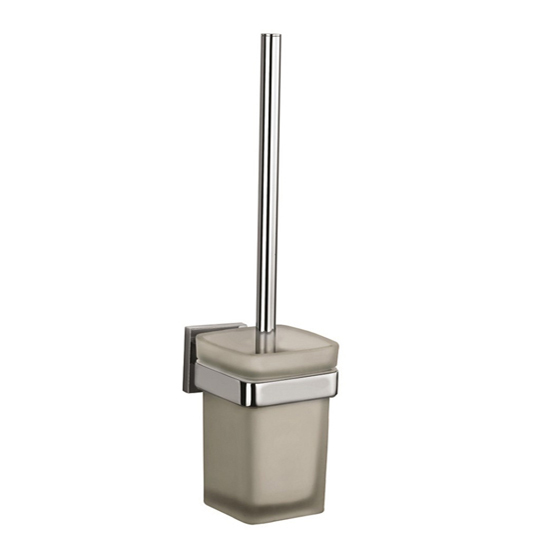 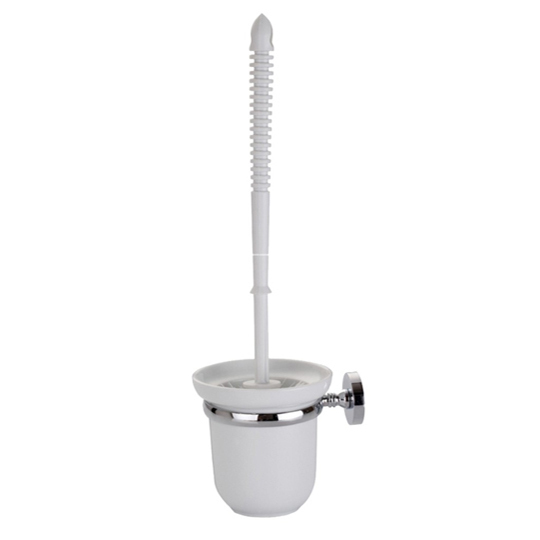 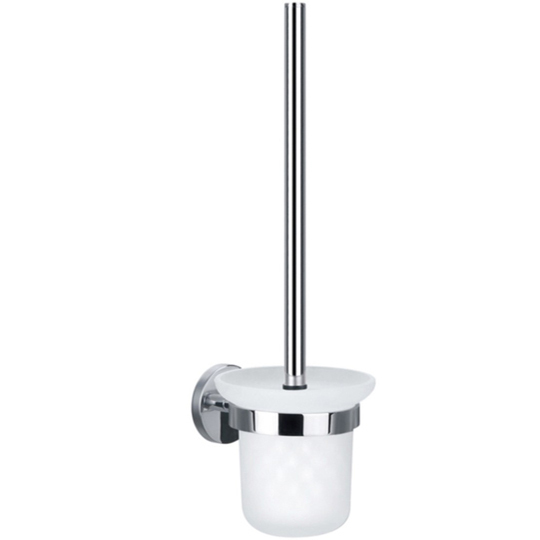 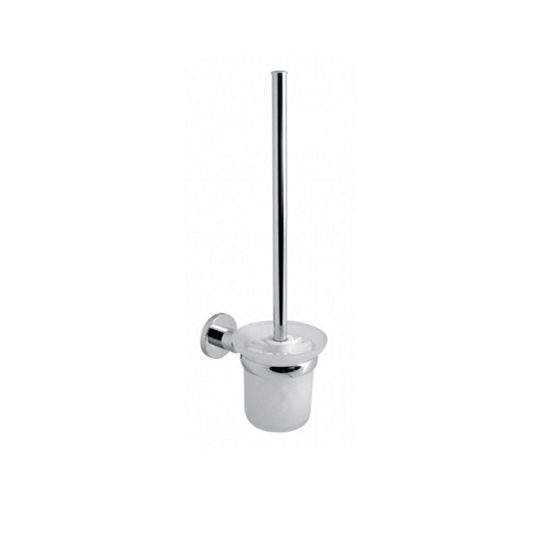 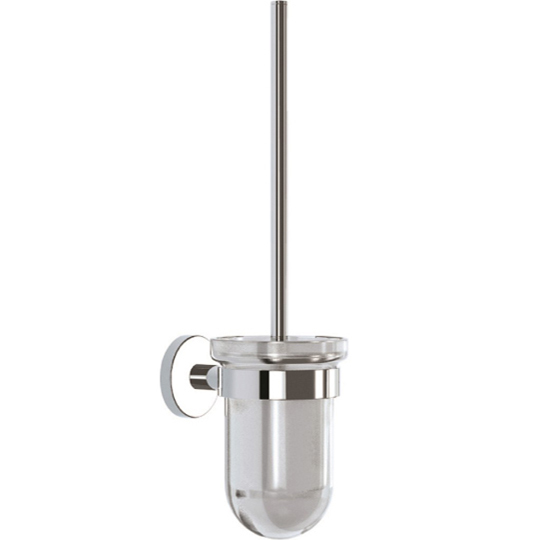 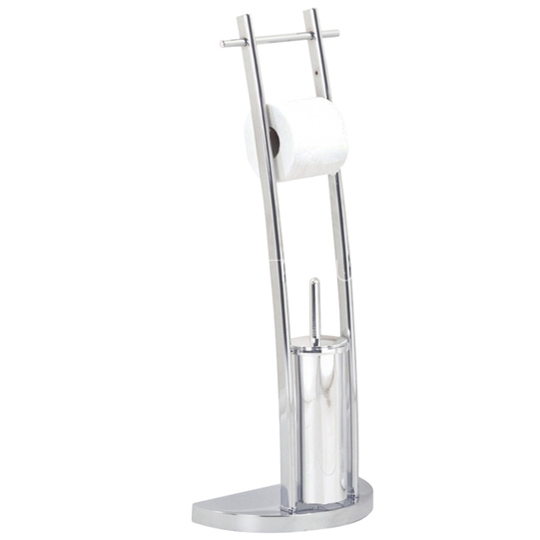 Have a look at our wide range of Toilet Brush Holders. 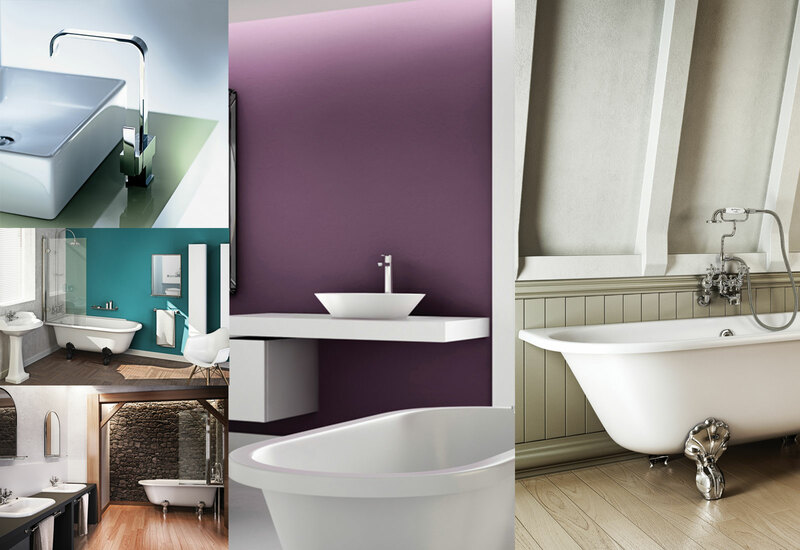 Suppliers include Flova, Phoenix, Sagittarius and Zack. 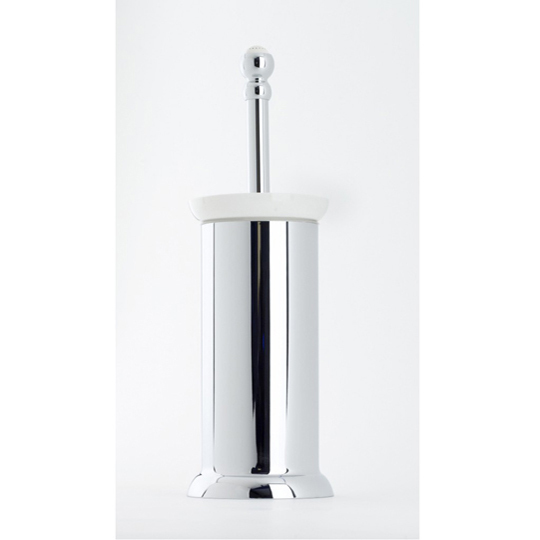 With our various styles of Toilet Brush Holders, we're sure you'll find something to fit in with your current bathroom.